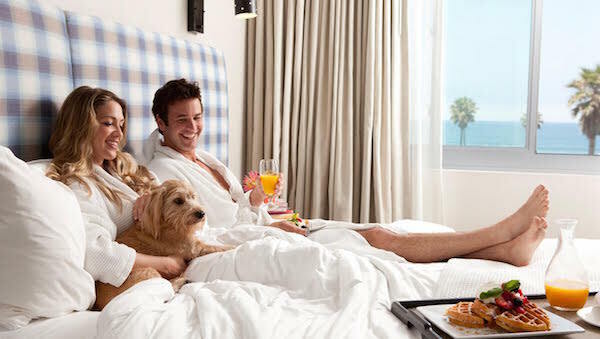 Why leave Fluffy at home when your dog can have as much fun as you will in Huntington Beach? With its dog friendly beaches, dog parks, stores and restaurants, tails will be wagging and pet owners will be smiling. 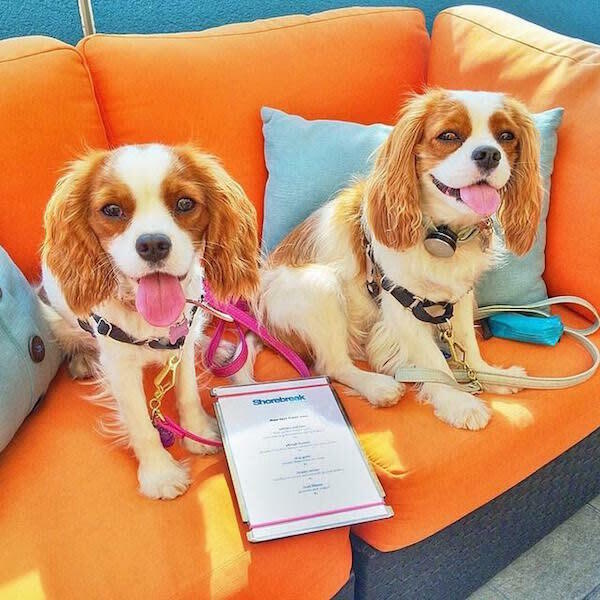 There are also several local pet-friendly hotels that will treat your furry family member like a special guest and provide the amenities that prove why it’s a wonderful dog life in Huntington Beach. 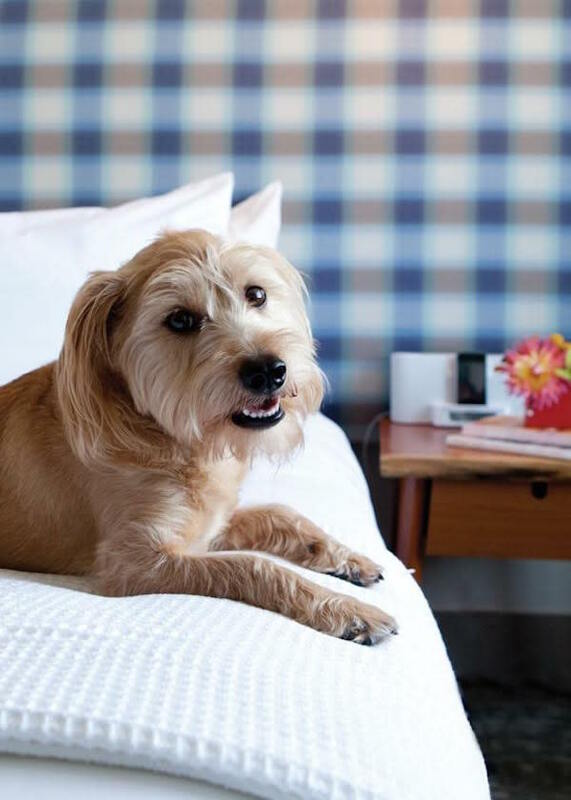 Check out the following hotels (listed in order of proximity to the Huntington Beach Pier), and you will understand why your pooch deserves a vacation, too. Steps from the beach, the Shorebreak Hotel combines the relaxed sun-drenched spirit of the Orange County coastline with edgy modern accents. The only hotel located near the iconic intersection of Main Street and Pacific Coast Highway, the Shorebreak Hotel puts guests in the center of eclectic shopping, dining and entertainment. Overlooking Huntington Beach, this Hilton hotel is a 14-minute walk from Huntington Beach Pier. Recreational amenities include a tropical swimming pool, sand volleyball court, basketball court, lighted tennis court, bicycle rentals and fully-equipped fitness center. All 290 hotel rooms include private, furnished balconies - most with breathtaking views of the pristine Southern California coastline. Featuring modern accommodations, meeting venues and a great oceanfront location, the Hyatt Regency Huntington Beach Resort & Spa is a full-service resort property. It features 517 guestrooms with private balconies, elegant and casual restaurants, the Pacific Waters Spa and a state-of-the-art fitness center. A walkway crossing the Pacific Coast Highway provides direct access to the beach. Restrictions: up to 50 lbs. per pet or two dogs with a combined weight of 75 lbs. 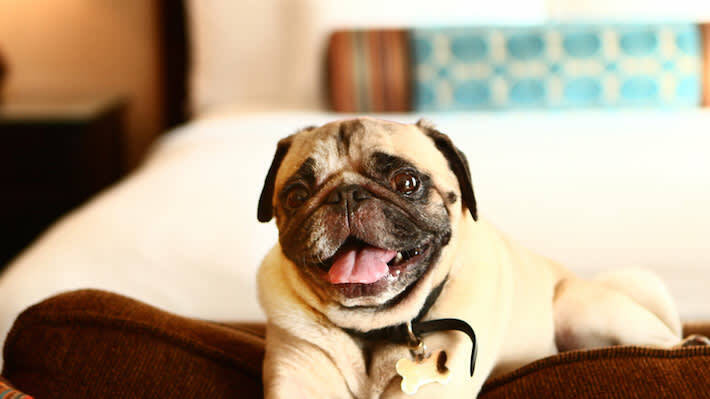 Rooms: two dogs may stay in a guestroom provided that the combined weight of both dogs does not exceed 75 lbs. The Hotel Huntington Beach is a newly renovated eight-story luxury boutique hotel situated just off the 405 freeway and six miles from the Huntington Beach Pier. Extended Stay America, located nine miles from the Huntington Beach Pier, is designed specifically for people who need more than just a room with amenities not typically found in a hotel room. In addition to the comfortable recliner and large work desk, the oversized studio suites feature a kitchen that allows guests to prepare meals. 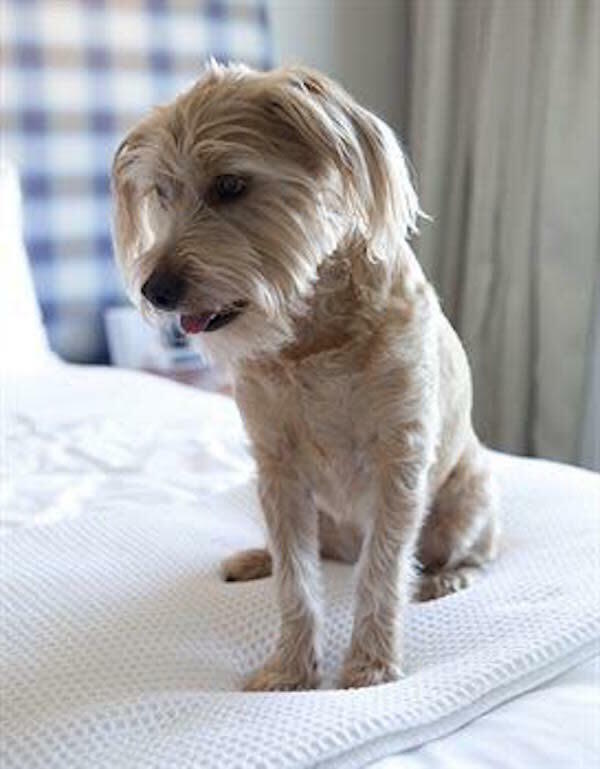 Guests also have access to a 24-hour coin-operated laundry facility (helpful for you and your dog after an afternoon at the dog beach). It has been a lifelong aspiration of mine to live in Southern California. I finally realized my dream in 2014 when I moved from Ohio to become a permanent resident of Huntington Beach. I truly love this city! There is so much to see and do here. Some of my favorites are attending concerts with my husband, watching our dog Luna run unleashed on the dog beach and taking endless photos of sunsets. I also ride my bike on the strand several times a week. More than just exercise, the view of the ocean energizes my soul as I cruise along the beach. Furthermore, I have been known to have the stamina to shop until I drop! You can find me at various thrift stores, boutiques, consignment stores or garage sales because interior design is a passion of mine. I am continuously looking for treasures for our SoCal home. Plus, I am fortunate that our young adult children live nearby, so family get-togethers in our spa are very special to me. Throughout my career, I worked as a journalist, columnist, editor and photographer. I am excited to use my skills to introduce you to new places and experiences during your visit to Huntington Beach. Welcome!